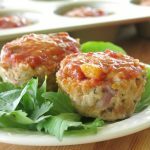 Turkey Meatloaf Muffins get a zesty infusion of Mexican flavor with the addition of salsa and cheese..and, maybe cilantro! It’s a variation of Easy Turkey Burgers with Mango Chutney. Both of these recipes prove that healthy turkey meatloaf does not have to be boring and you don’t need a lot of ingredients either. Just heat up a protein-packed “muffin” made with ground turkey and pair it with simple, healthy sides. It’s the same thinking that’s behind Gourmet Meatloaf and Buffalo Chicken Meatloaf Cups. Make all of these recipes ahead of time and freeze them before or after cooking. To make ground turkey meatloaf, combine oatmeal (or breadcrumbs,) shredded cheese, diced onion, salsa, salt, pepper and cilantro (if using) in a large bowl. Tip: Combine all the other ingredients before adding the meat to ensure even distribution. Next add ground turkey to the bowl and combine. Tip: To avoid “tough” muffins, don’t handle and mix more than you have to! There are 5 basic ingredients in these muffins, not counting salt and pepper. Cilantro is optional because it’s controversial. I love it. Some people hate it. I get it!!! Ground turkey breast – It’s leaner so we use it. Ground turkey will work too! Salsa – the type of salsa used will completely transform the flavor of these turkey meatloaf muffins. I love Newman’s Own Peach Salsa. 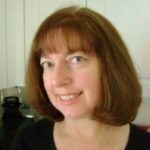 Cheese – try Colby Jack, Monterey Jack or Cotija cheese. Oatmeal – we make our turkey meatloaf with oats, the old fashioned kind. There’s no need to grind it, but you can. Or, use breadcrumbs. This recipe is low in carbs, but I’ve seen crushed pork rinds used to make meatloaf no-carb. Check out Low-Carb Mini Meatloaf to see this technique in action. The length of time it will take to cook turkey meatloaf in a 350 degree F oven depends on the packaging. Make this recipe into muffins, a traditional loaf, mini loaves, burgers or meatballs. It also depends upon the oven. Muffins cook quicker than a loaf, which is the main reason we love them. Bake turkey meatloaf muffins for 20 minutes, uncovered. Check to make sure they are cooked through. If you opt for the regular-sized meatloaf, it will take about an hour. This brings me to exactly how these little muffins help with the 5:00 p.m. rush and meal planning. Double or triple the recipe and freeze these individual “muffins” for a healthy, protein-packed main entree in minutes, which comes in handy for the chauffeur as well. They are portable! Freeze uncooked turkey meatloaf in the tin it will bake in. Wrap the tin in plastic wrap and then aluminum foil. Be sure to label it. For best results, use within 2 months of freezing. Defrost in the refrigerator and cook according to the directions. Or, freeze the cooked turkey meatloaf and reheat in the microwave. 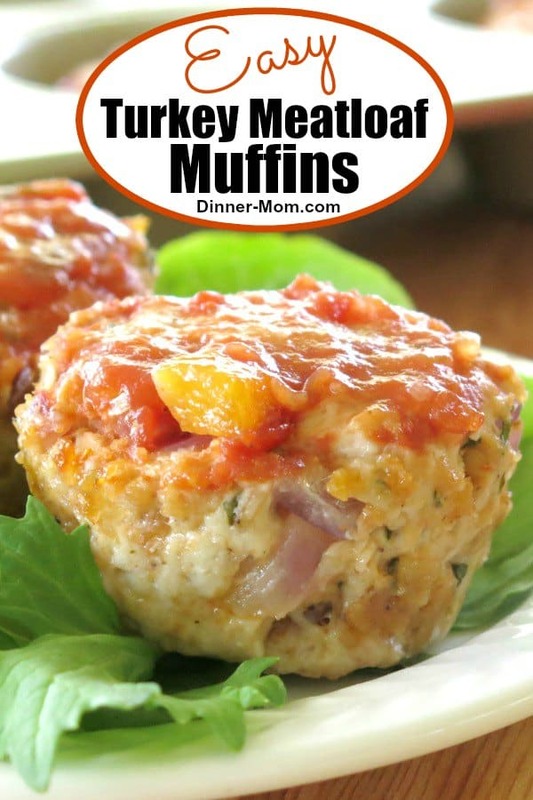 Turkey Meatloaf Muffins get a zesty infusion of Mexican flavor with the addition of salsa and Monterey Jack cheese. Add all ingredients, except for turkey, to a large bowl and mix well. Add the ground turkey to the bowl and fold in the other ingredients so that they are evenly distributed throughout the meat. Don't over-mix or the meat will be tough when cooked. Portion about a 1/4 cup of mixture into a muffin tin coated in cooking spray. Press mixture into muffin tin with the back of a spoon. 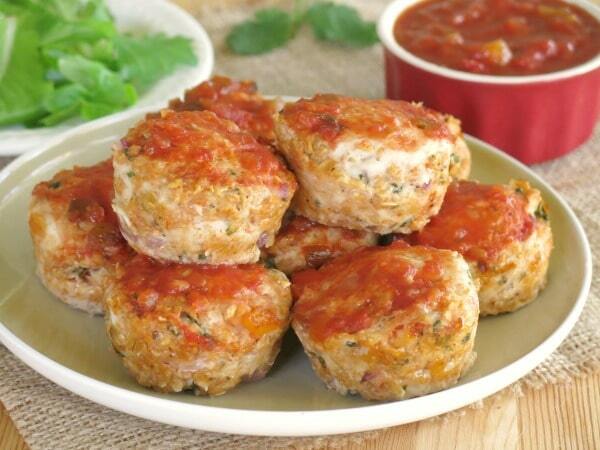 Top each meatloaf muffin with a teaspoon of salsa. Bake uncovered for about 20 minutes or until internal temperature reaches 165 degrees F.
If making a traditional loaf the cook time will be about 1 hour. Turkey meatloaf is such a favorite in our house. I love your twist on it. Love the addition of sweet peach salsa on top of these meatloaves. It’s the perfect bite of sweet. I love these meatloaf muffins – such a cool idea! Oh man, these look delicious – and what a fantastic grab-and-go idea. 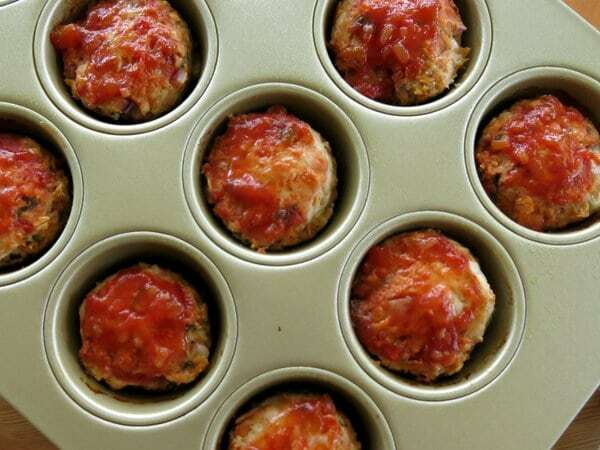 I mean, I’ve made meatloaf in a muffin tin before, but this just looks better – must-try! What a yummy combination of flavors! Pinning! I love perfectly portioned food! No ordinary meatloaf indeed! And the peach salsa is the perfect compliment to these flavors. What a great idea! I bet my kiddos would love this. I’m always looking for kid friendly recipes. This one is perfect! These personal sized meatloaves sound perfect any time! I love making turkey meatloaf muffins! They are the perfect size! I love this version! These are SO cute!! My daughter makes something similar with rice and veggies inside. Sometimes what we do to get a decent meal on the table QUICK deserves an Olympic medal!! These look so tasty — I love the pop of salsa! And the fact that these are perfect for those rushed nights makes ’em all the better! These are freaking fantastic. I love turkey meatloaf, you took this one over the top. Awesome. Meatloaf is a favorite in my house, but I never thought to make it in muffin form. My kids will love this recipe! My kids love these! They’re perfect for lunches! Awesome! They are definitely kid-friendly. Looking forward to making up these for busy week night meals and as appetizers! They freeze beautifully! I hope you enjoy them!! !